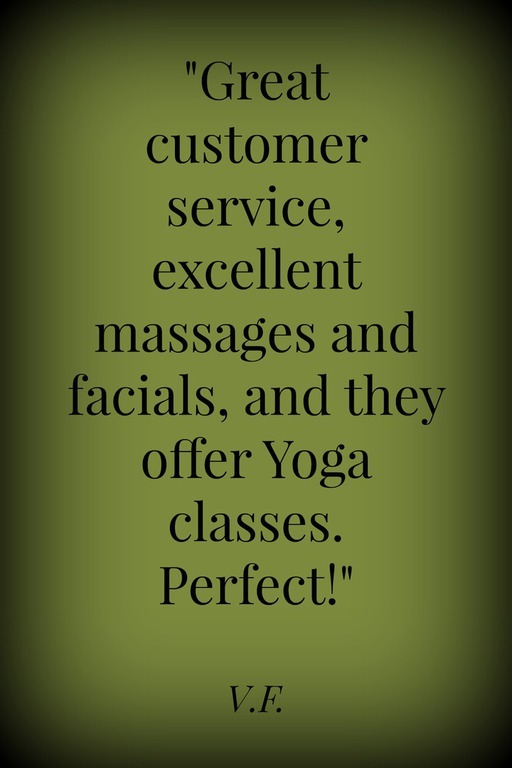 A: We recommend 2 weeks in advance although walk-ins and day of appointments are welcome! If you have special requests, such as a spa party, couples massage, or specific day or time that you need, more advance notice is suggested. Q: What if I need to move or cancel? A: Please provide at least 24 hour advance notice. 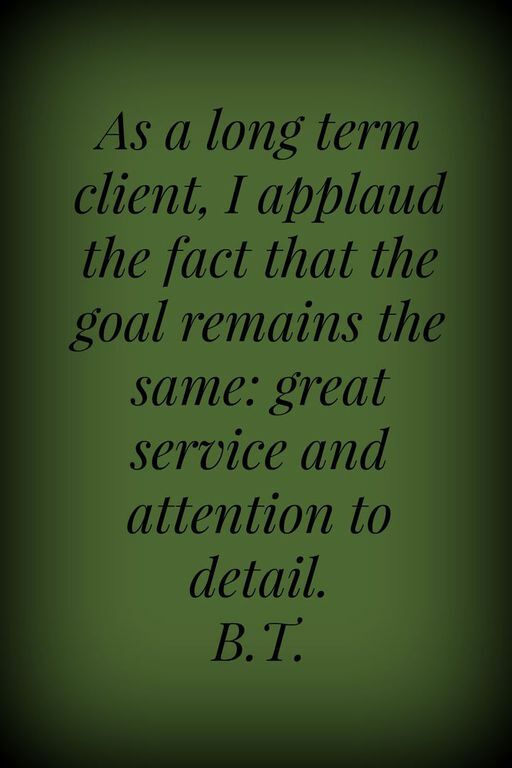 Cancelling at the last minute may result in a $25 cancellation fee if we are unable to fill your appoontment time. Q: What if I'm feeling sick or ill? A: We do recommend that you reschedule your appointment as to reduce the risk of getting other clients and therapists sick. Q: What types of skin care products do you use? A: Our Estheticians use Skin Script and Farmhouse Fresh Products for their treatments. Ask us for more details if you wish to purchase products for home use! A: We will do our best to give you as much time as possible, however due to appointments scheduled after yours, your appointment may have to be reduced in time or be rescheduled. Q: Do you have packages? A: Yes we do! 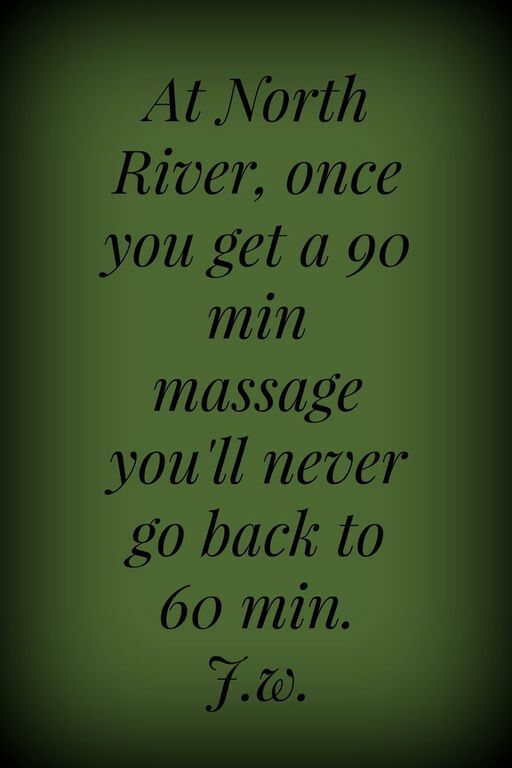 If you book three or more treatments together we will take 10% off each treatment. See more under packages under our treatment tab. A: We accept cash, check, gift cards and most credit cards such as Visa, Mastercard, and American Express. Q: Do you accept SpaFinder, SpaWish, SpaBoom or SpaWeek gift cards? A: We accept SpaFinder, SpaWish and SpaBoom Gift Cards. Unfortunately we do not accecpt SpaWeek Cards. Please lets us know if you have this type of card before you receive your treatment. Q: What if I have a special request for a birthday, anniversary, etc.? A: Let us know! 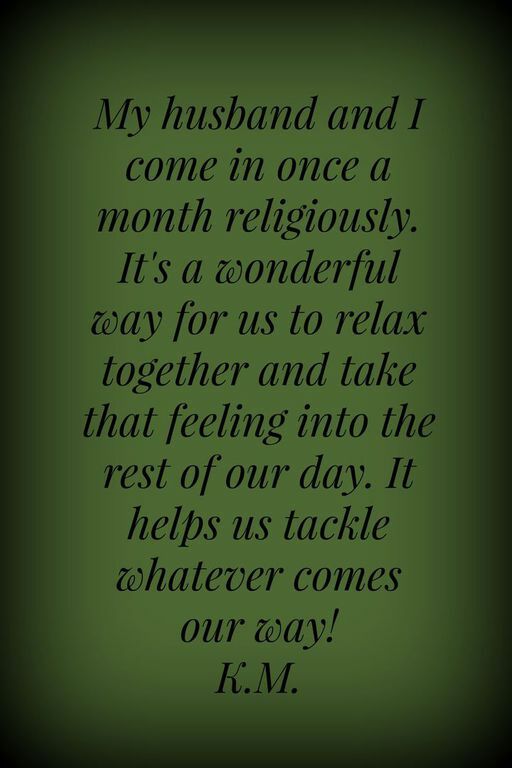 We are more than happy to make a treatment extra special for you are a loved one. Q: Do you make Gift Baskets? A: Yes! Let us know what type of product, scent or special decorations you would like us to provide. Please let us know a good time in advance so we can prepare it for you. Q: I have a Fund Raiser/Charity Event and need a donation. Will you donate a gift certifcate or gift basket? A: Yes! However, due to the extrememly high volume of requests we receive for donations, we generally restrict our donations to existing clients. 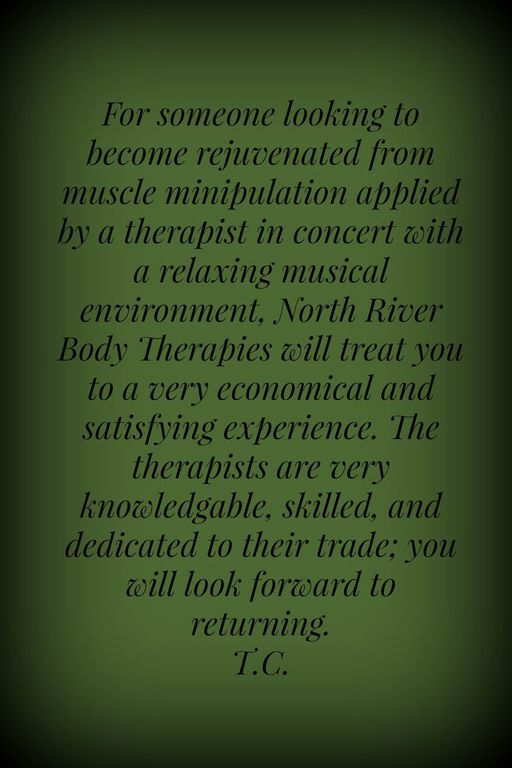 Q: My North River Body Therapy Gift Card has a "please use by date;" does my card expire? A: Nope. 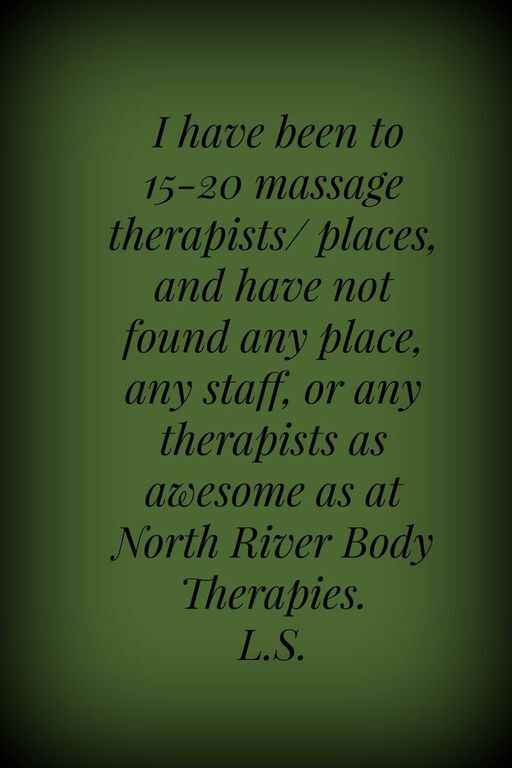 We will honor the amount of North River Body Therapy Gift Certificates even if it is past the "please use by date." Q: Do you have a policy on gratuity? A: Although greatly appreciated we will never ask you for gratuity, and it is not included in your service price. Here is a short article that may help answer tipping questions you may have.